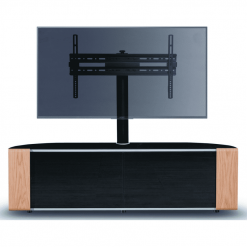 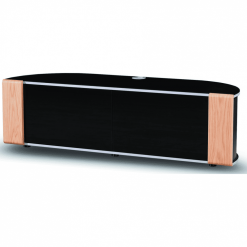 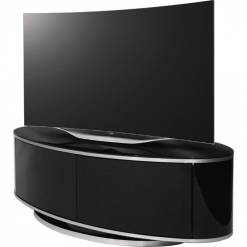 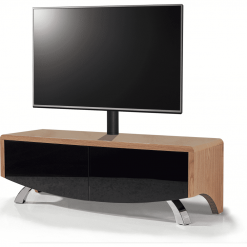 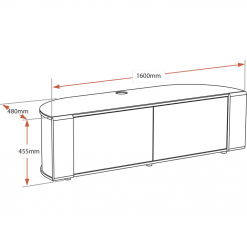 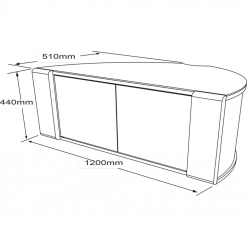 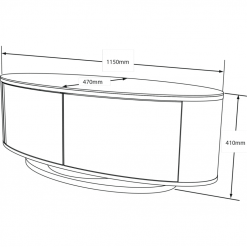 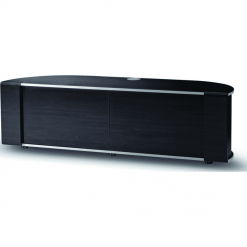 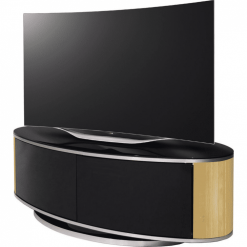 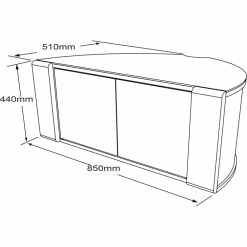 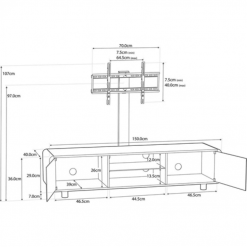 MDA Designs is a manufacturer of AV furniture with 20 years experience based in West London. 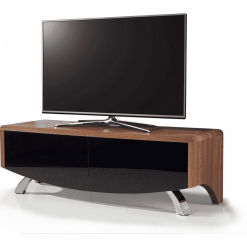 The busy and exciting atmosphere of the UK capital inspires them to create stylish modern designs in TV stands, cabinets and units. 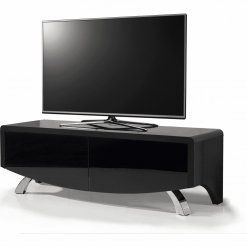 In their ceaseless dedication to deliver unique designs, MDA Designs don’t forget about the practicality for everyday use. 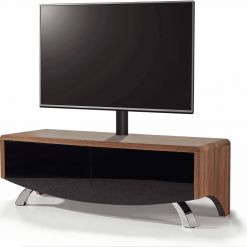 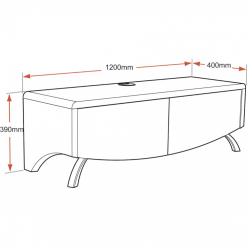 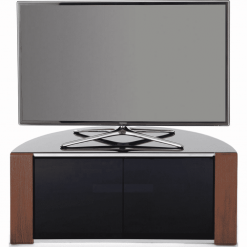 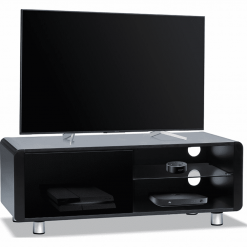 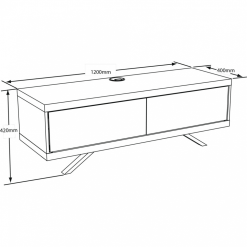 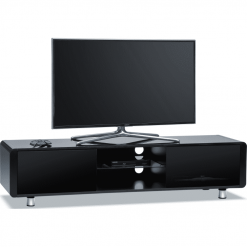 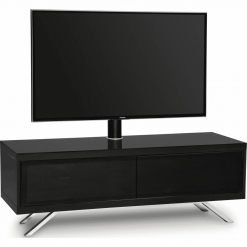 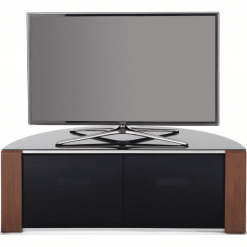 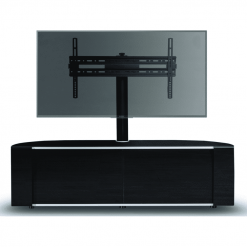 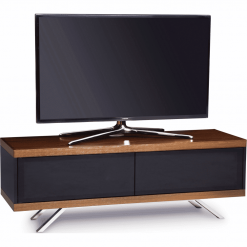 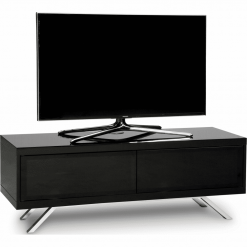 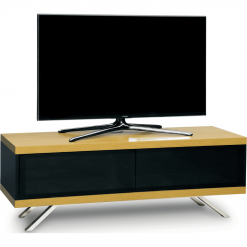 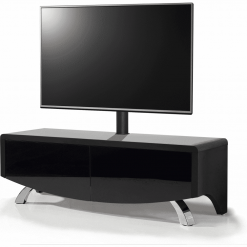 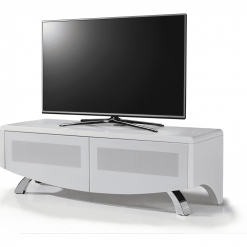 Their TV stands and units are designed to exceed both aesthetic and practical expectations of customers. 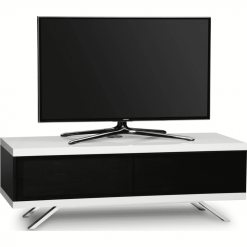 Their products suit televisions with the modern technologies – LCD, LED, OLED and beyond. 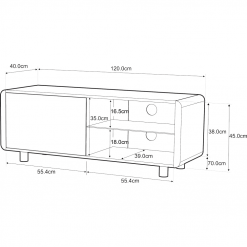 MDA Designs products are designed to satisfy expectation of the savviest customer. 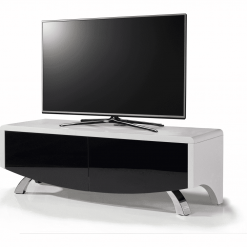 MDA use only the highest quality material for our products. 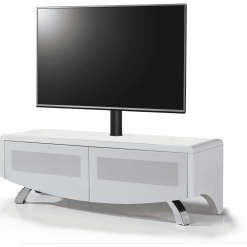 Innovation in design and practical approach to usability are features that distinguish MDA Designs from other manufacturers.